If you belong to the Indian sub continent, and about to get married, I am sure you must have fantasized about complete new wardrobe filled with a whole new set of Trousseau. Yes, your parents never say ‘No’ to anything within reasons, but what is the harm in saving money wherever you can? In that way you will be able to use that extra money while shopping in your honeymoon. Sangeet and Mehendi Outfit: These are the most fun functions in your wedding as you need to dance your heart out. Therefore skip heavy embroidery and shop for those that are comfortable. Save! 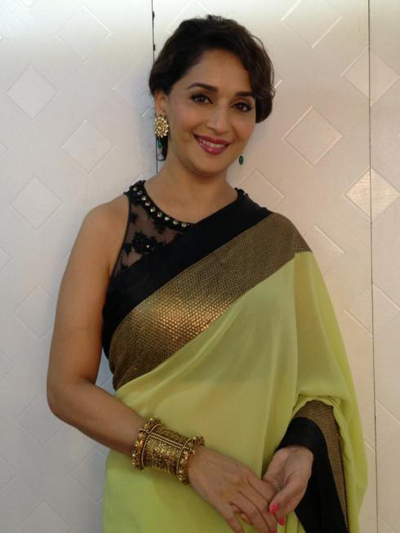 Haldi/Pooja Outfit : If its Haldi, Save! You are gonna get dirty anyways. For Pooja you may stick to Anarkali or Saree outfits. Save! 1. 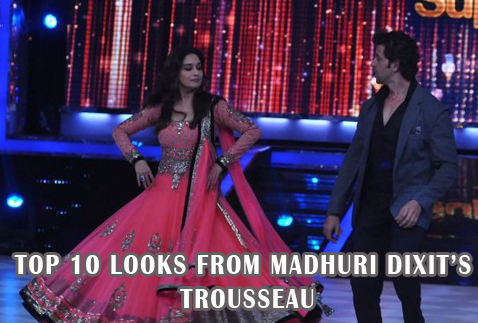 Trousseau 11 Saree’s: Majority of family in India insist on a minimum 11 Saree’s packed Trousseau. 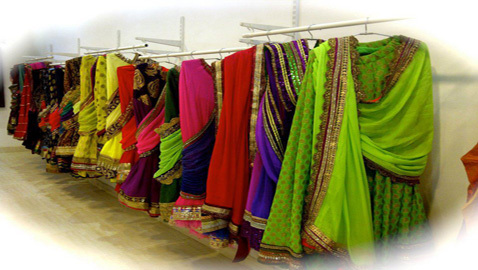 But if you are not much into sarees, what is the point of buying so many? Take more than 5 heavy saree, I mean Splurge on 5 Saree’s. Well, why even 5? This is the only time no one will be looking at price tags and finally a day will come when you will need to present yourself as a ‘newly wed’. How do you even save on these 5? Buy colors in Red or maroons. In India it is considered to be the color of the newly wed. Even it is not heavily embroidered; it will still carry the effect. Buy Tie-Dye (Bandani Saree). Even the ones with a light border appeals a lot to your personality. Buy 4 good South Silks: South Silks come in variety of price range. They can be both expensive and inexpensive. But what the hack? They look equally elegant. They are comfortable and can be easily dressed up or dress down. Splurge or Save as your budget permits. 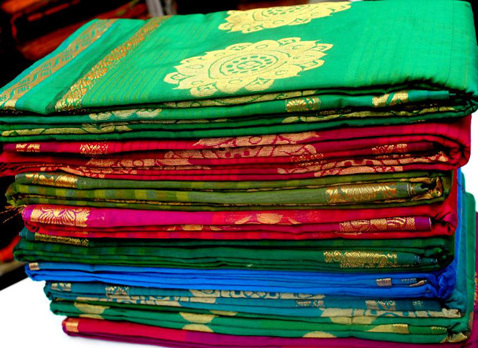 I would recommend Nalli as they have beautiful Silk Saree’s in all price ranges. 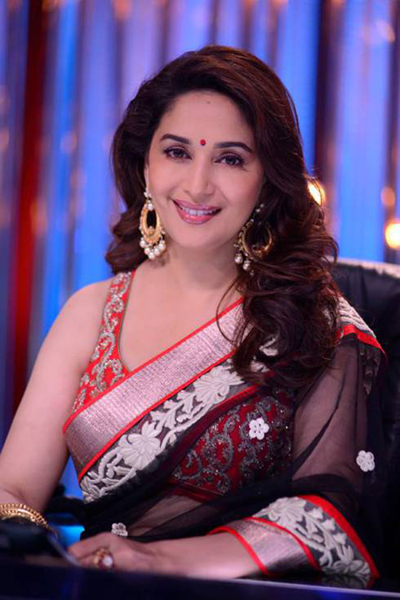 Buy only 2 ‘In-fashion’ saree: If you plan on following 11 saree’s concept, 2 fashion sarees will be enough. Fashion changes very fast. Hence, Save! So buy the ones you know you’ll wear and then pick up the rest as the fashion changes. 2. Suit: If you are much of a T-shirt Jean girl, I would suggest you not to jump into them in the first month of marriage. Well, you will need a lot of them too. Therefore, try to Save! Get fabrics and get them stitched instead of buying ready-made. The fitting will be perfect too. 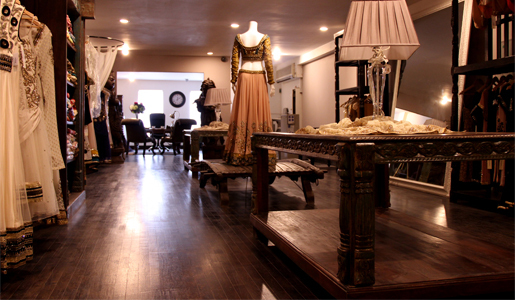 Splurge on 2 good Anarkali’s. It will come as a savior when you get tired of wearing a saree or can’t figure out the pleats. They look dressy and all you have to do is slip them on. When it comes to arranging your wedding wardrobe, buy only those that you will need during your honeymoon. The rest can be bought with the changing fashion, later on. 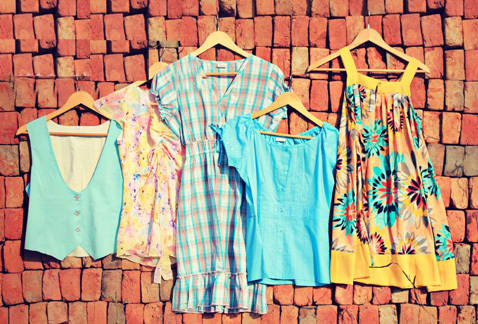 Buy a Lot of shorts, Tshirts, tops, tunics, jeans, skirts, dresses, and a good mixture of 10 garments. 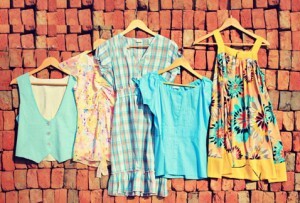 Pick up pieces from bigger retail shops. Also check the Export surplus places as they generally have good stuff too, just dig deep. You can always think it to be this way. Since, it is export surplus, it will anyways going to Zara and H&M’s of the world. So for western wear Save! Bags, shoes, artificial earrings. Stick to basics! And Save! Pick those colors that will go with at least 3-4 of your outfits. 1. Shop during SALE time! 2. 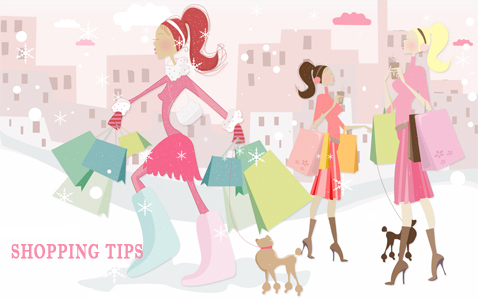 If you know your wedding date before hand, shop during off-season as you get a lot of inflated rates with discount tags on that way. 3. Do not confuse yourself in the shop. Decide on what you wish to buy beforehand and stick to it. Well, at the end of the day I would only ask you to enjoy whether you Save or Splurge. Cheer up! After all you are getting a Brand new Wardrobe! Happy Trousseau shopping!